We strive to use the most natural methods possible. One Team. One Plan. Quick pain relief and long-term results. Your journey to pain relief starts here. We use a team approach to responsible healthcare. One Team. One Plan. 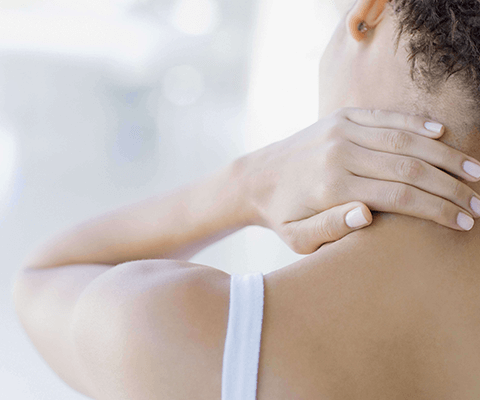 Short-term pain relief with lasting results. We are proud to be Omaha’s original stem cell provider. Ethically supplied mesenchymal stem cells are rigorously tested and provide outstanding results. Auto accidents cause significant damage to your body. MultiCare’s team approach will help you heal properly and get you back to living your life faster. If you get injured on the job, it’s important to take the right steps when seeking medical treatment. MultiCare Medical Group is here to help. 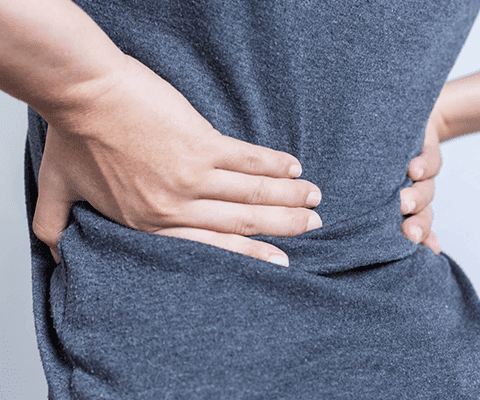 MultiCare has a wide variety of treatments for chronic and acute back pain. We focus on the cause of back pain which provides lasting results. You receive a comprehensive initial consultation. Examination is performed and diagnostic/Lab tests are ordered. The MultiCare team meets to develop your customized plan. Exam and test results are reviewed and a plan is recommended. A natural and conservative approach is taken. You enjoy a healthy, high-quality life. We accept the majority of health insurance plans. 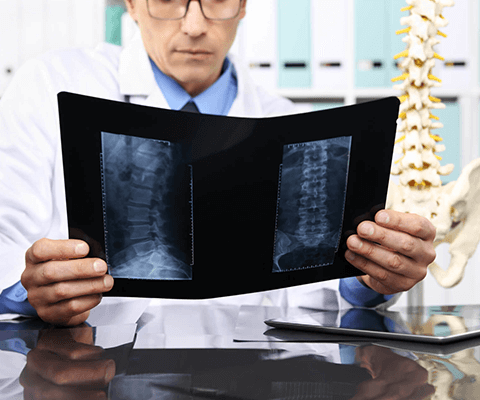 We also accept auto accident, workers compensation, and personal injury cases that have resulted in back pain, neck pain, headaches, or other related pain conditions. Please call our office if you do not see yours listed or have any other questions. Dr. Kurt is exceptional to work with. Would highly recommend! Always feel better after my visits. Very quick visit—helpful when you have 4 kids in tow. Left feeling great! Dr. Kurt is always there for my family and I! We love the attention and care he provides! The staff is always friendly and full of smiles. I suffered from headaches, so I went to Dr. Tonya for help. She seemed to know exactly what the problems were without me having to go into much detail. But before making any adjustments were made, she talked me through the problems and how she proposed to correct them. It worked! Such a pleasant, enjoyable experience going to MultiCare Medical Group. I went to Tonya a few weeks ago and was very impressed with the experience I had. After my adjustment I immediately felt better. 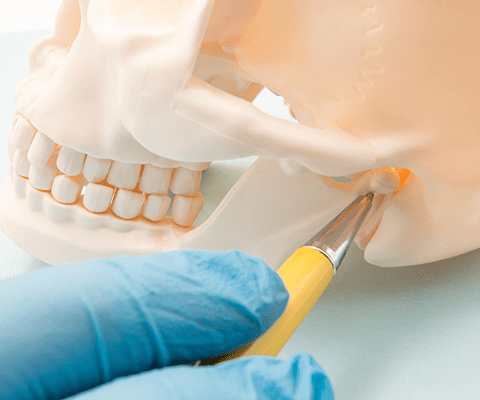 Dr. Tonya is amazing at what she does and i would highly recommend MultiCare Medical Group! The staff was extremely helpful, and it had a very welcoming environment. It was overall a positive experience. I would greatly recommend them! 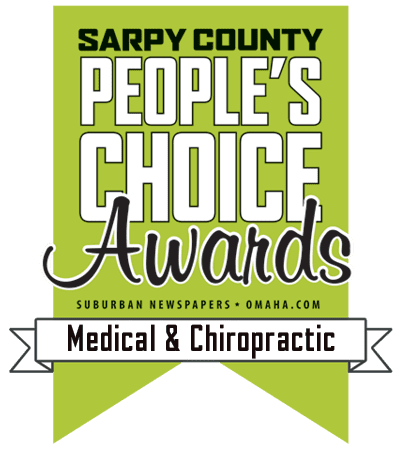 Drs Kurt and Tonya both are top notch providers that have the top priority of the patient in mind and deliver excellent results. Dr. Tonya is wonderful. She listens to you and your needs. She comes up with solutions to help your pain and your overall well-being. I have lived with so much pain for so long and after Dr. Tonya’s help I actually have relief from the pain. An integrated approach to responsible healthcare. ©2019 MultiCare Medical Group, Papillion, NE | Design and Development by Ebbeka Design Co.